The buyer has a contract with Supplier B to deliver a complex set of products and services. During the initial contract term the performance of the supplier has been below expectations with numerous service failures, and little commitment to resolve. a) take the easy route and simply let the contract roll into the extension period. b) grow some whiskers, take on the short-term workload pain and kick out the under-performing incumbent replacing them with a thoroughly market-tested supplier. Seems like a straightforward, logical choice to refresh and improve the service, however all too often the illogical path is followed due to short-term pressures and insufficient planning and consideration. Far better to grow a mo! 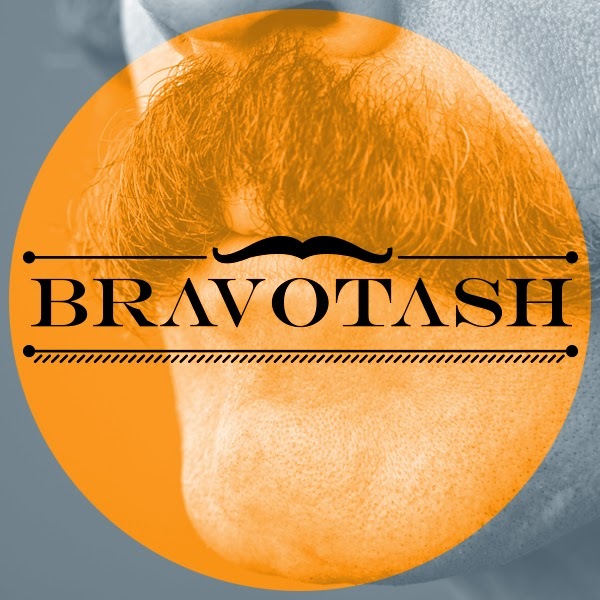 Please join BravoSolution in supporting the worthy Movember cause, targeting a cure for Prostate cancer, a terrible disease that 1 in 8 men will be diagnosed with during their lives.